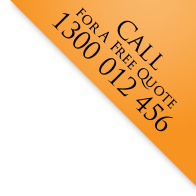 Perth Liquid Limestone apply a sealer to all of their completed jobs as standard practice. 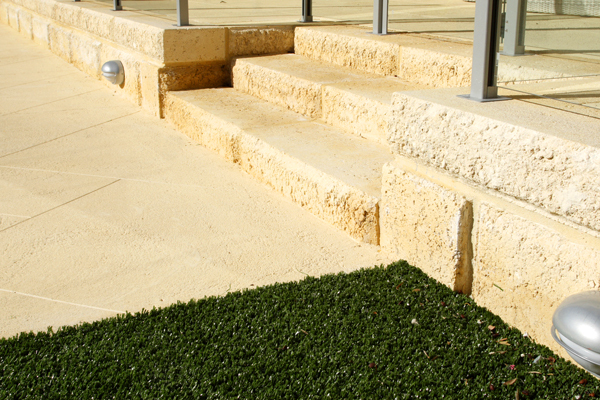 The sealer used is specifically formulated for use on Liquid Limestone and will ensure your completed job is protected, maintaining its new natural look. 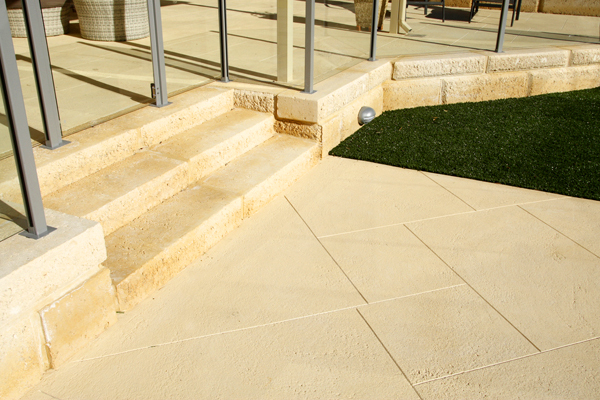 The sealer has water repellant qualities and is designed to protect the natural look of limestone from damaging disfigurement caused by natural weathering. The sealer also inhibits fungal and algal growth often overlooked in lesser quality sealers. 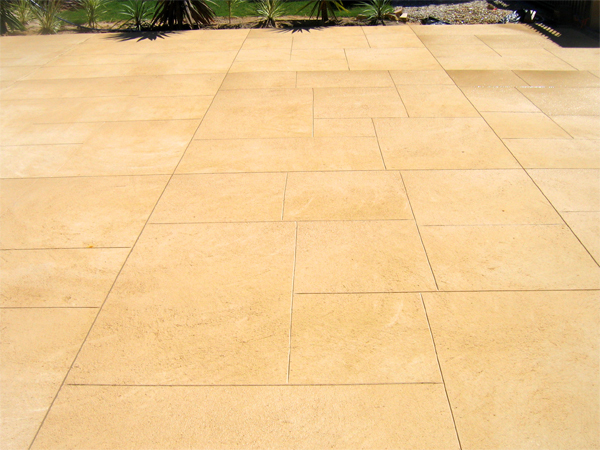 Because we apply the sealer immediately after the job is finished you can turn back time at any point in the future and return your liquid limestone to new by simply pressure cleaning it when required.